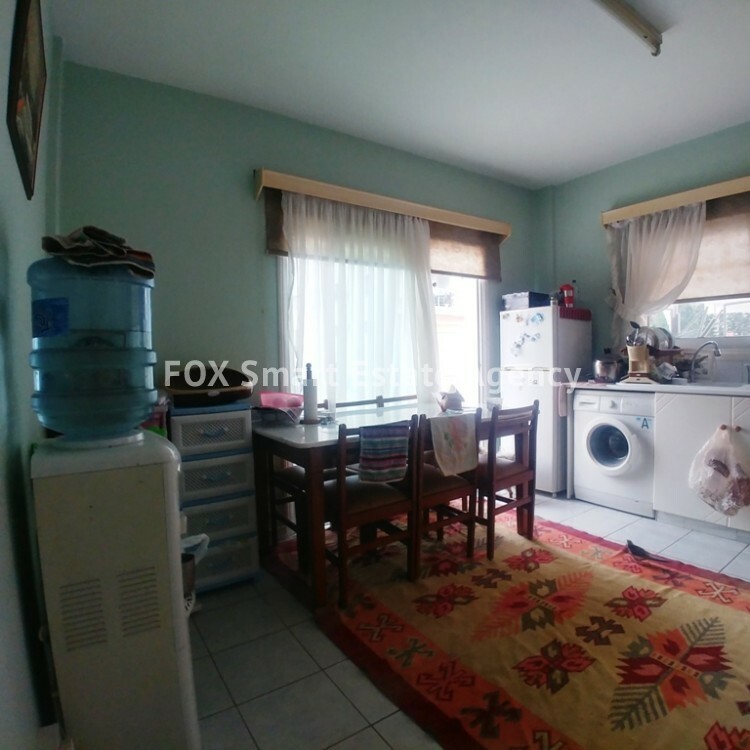 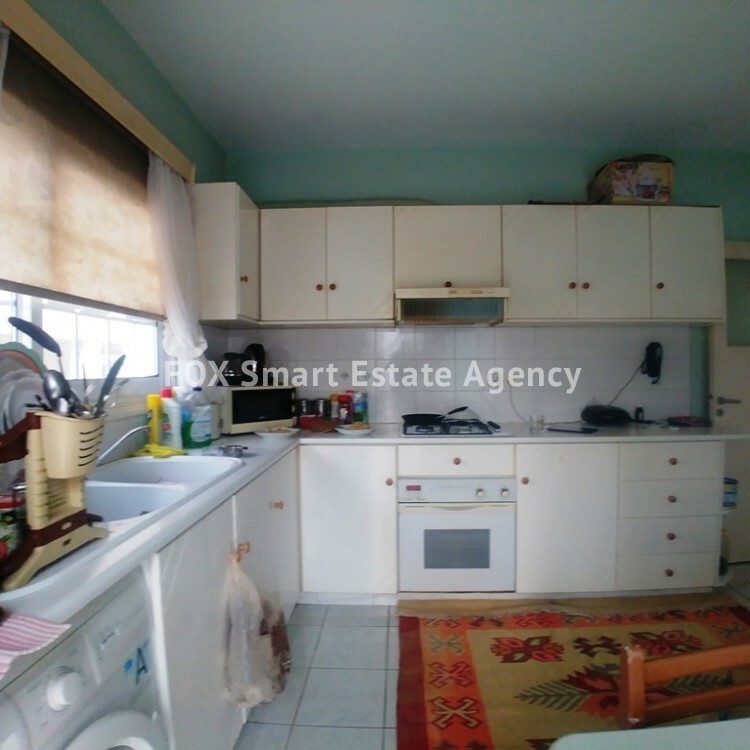 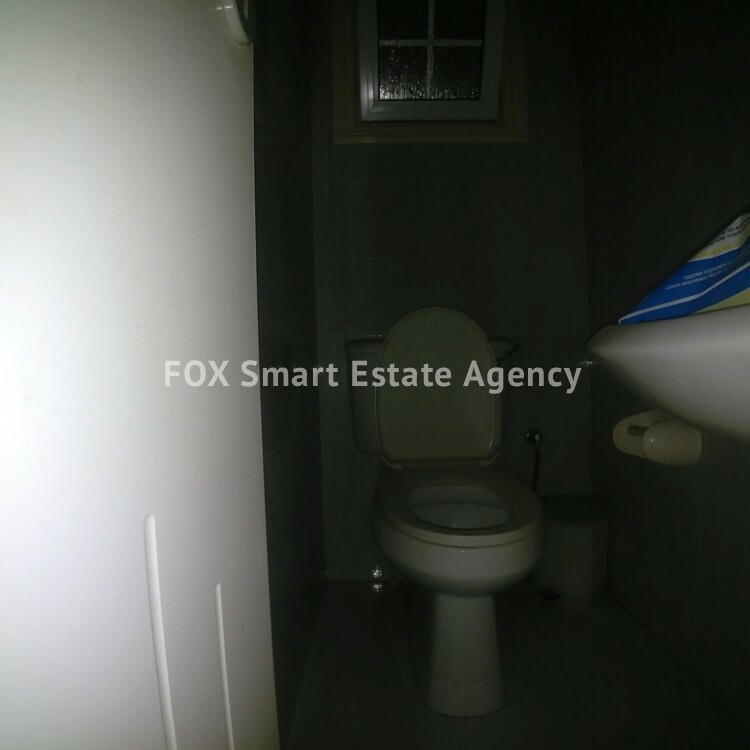 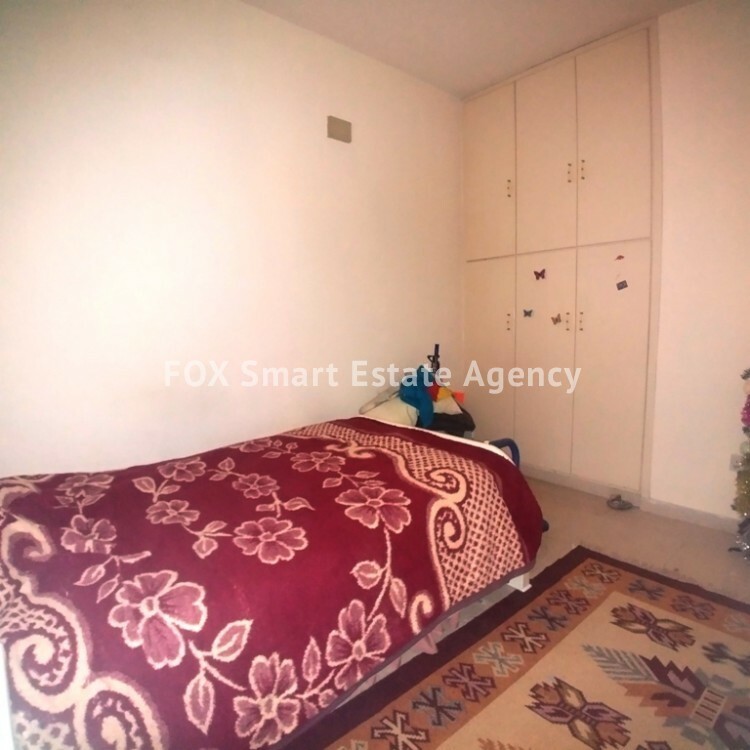 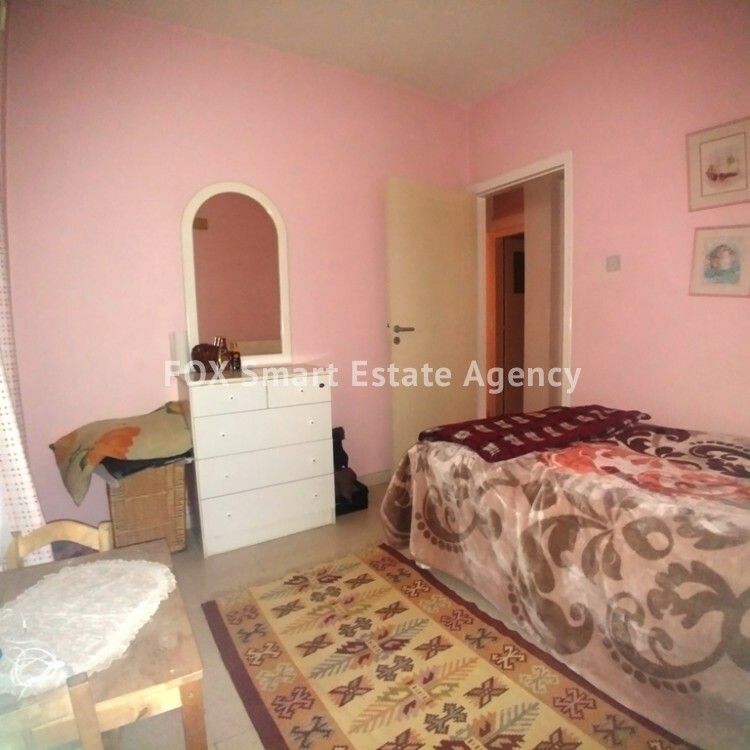 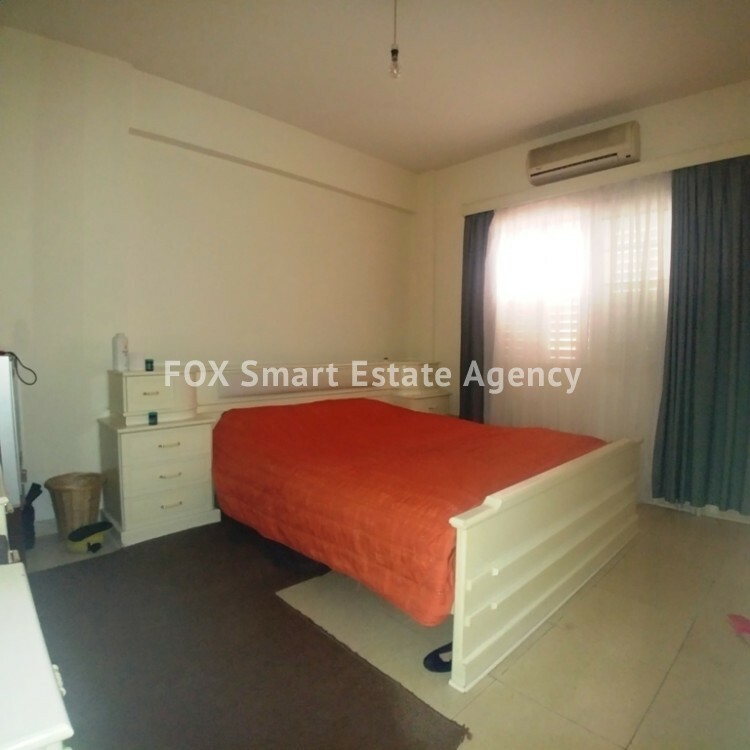 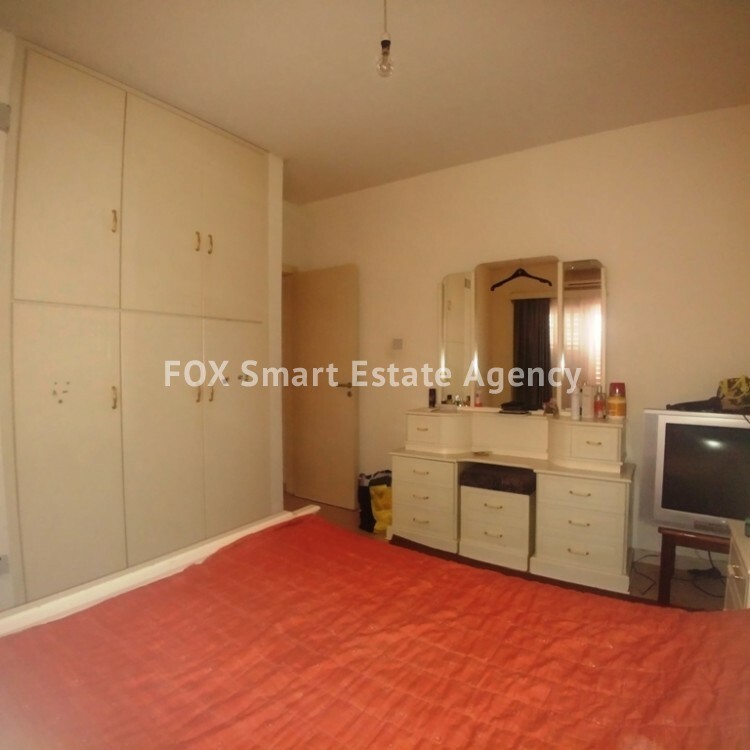 A bright 3 bedroom ground floor apartment in Larnaca / Salamina Stadium area, for sale. 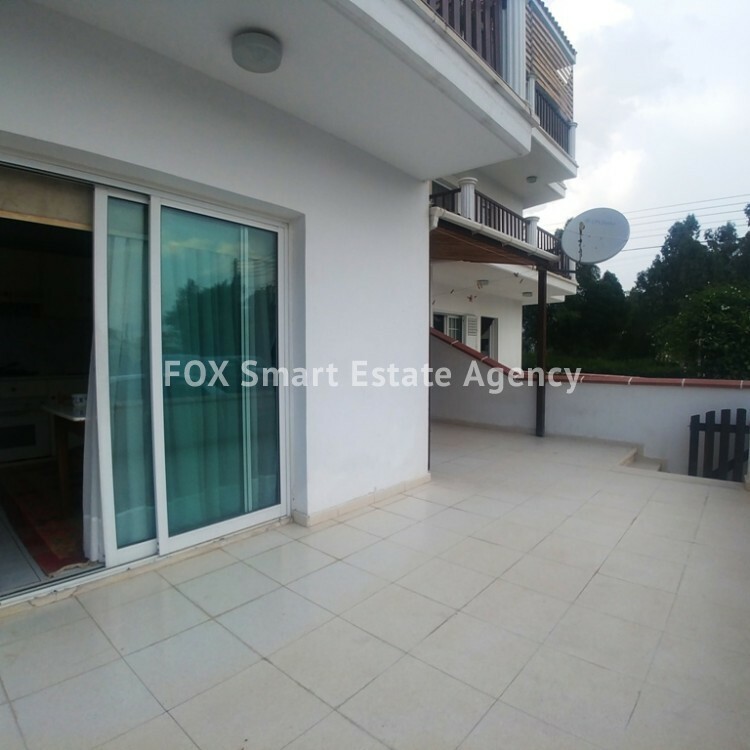 Is located in a populated but quiet area of Larnaca, with easy access to main roads and close to all amenities. 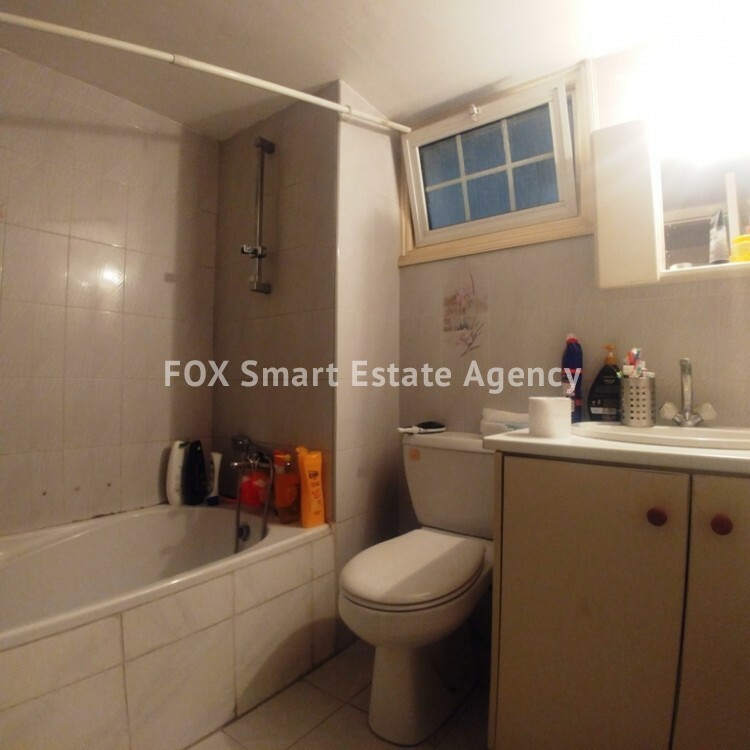 The apartment consists of 3 bedrooms, the main bathroom, a separate guests w.c., a long living room and a large separate kitchen. 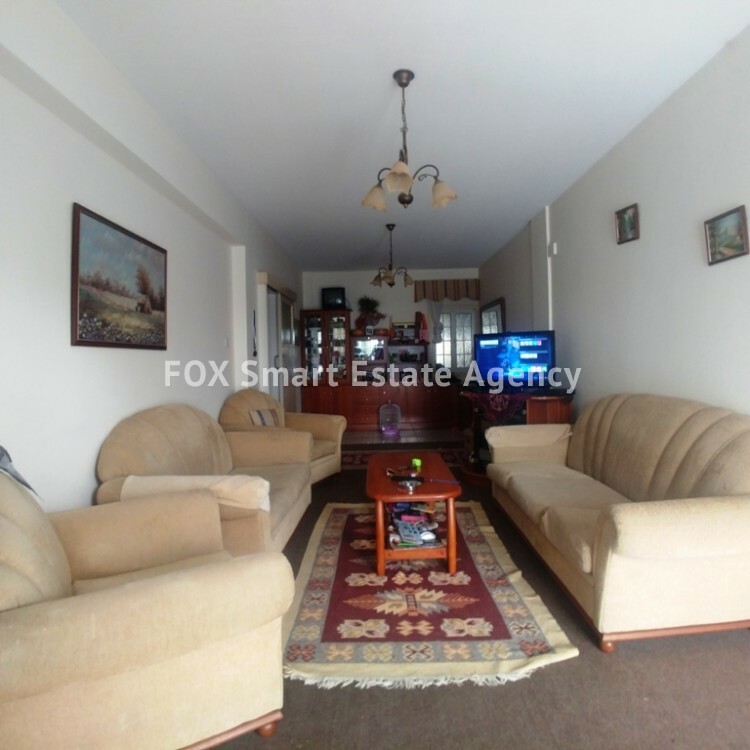 The flat also provides a big 24m² veranda at the front, as well as a covered parking place and a store room.